N-Acetyl Cysteine, also called NAC, is a stable form of the non-essential amino acid L-cysteine. Necessary for the formation of glutathione, known as the Master Antioxidant,NAC supports immune health and healthy aging. N-Acetyl Cysteine is the stable form of the non-essential amino acid L-cysteine. It is a sulfur-containing amino acid that acts as a stabilizer for the formation of protein structures, and is also necessary for the formation of glutathione. 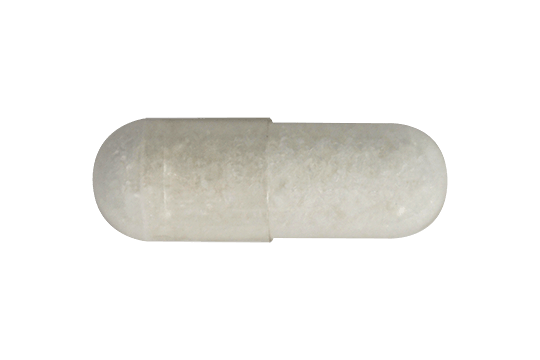 Our non-GMO NAC capsule includes Selenium from L-Selenomethioine, Molybdenum from Sodium Molybdate, and N-Acetyl Cysteine. NAC may be beneficial at breaking down mucus to promote upper respiratory health and may protect the body against environmental pollutants. Other Ingredients : Cellulose (capsule), Stearic Acid (vegetable source) and Citric Acid.